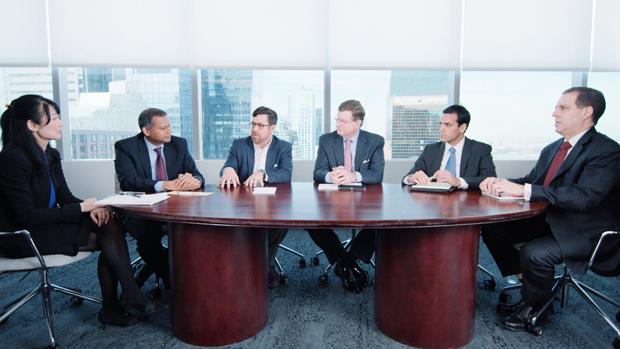 In an upcoming video roundtable series, asset managers share their insights on turning today’s most pressing challenges into opportunities. In an upcoming new video roundtable series on this website, thought leaders from the world of asset management will discuss and debate the most significant challenges to their profession, and the solutions that will allow it to thrive into the future. The discussion will revolve around their determination to find alpha amid rapid technological advancement, a data arms race, increased regulatory pressure and costs, and geopolitical uncertaintiesall as they watch fee levels deteriorate and costs ratchet upward. Asset management firms and the individuals who comprise them arent generally daunted by pressure. Some thrive on it, and all realize that omnipresent risk is part of the job. Despite this, most asset managers today would acknowledge that the profession and the industry are at a crossroads. The challenges facing asset managers today and going forward are clearly complex, but can be tidily summed up: Costs are going up, and fees are under scrutiny. A prime example of how regulatory guidelines are driving up the cost of doing business is the update to the Markets in Financial Instruments Directive (MiFID II), which kicks in at the start of 2018. All asset managers, brokers and research providers supporting funds either domiciled in Europe or marketed to European clients will be affected by MiFID II, and under the new rules, research providers are expected to explicitly unbundle and price research services separately from execution. For their part, asset managers will be required to have in place clear policies and processes regarding the procurement, valuation and tracking of research. Budgets for research will have to be agreed to by clients up front, and asset managers will have to track the usage and value of research, and revaluate services periodically. MiFID II isnt the only major regulatory issue looming. In the U.S., the delayed Department of Labor Fiduciary Rule is still pending, and in Europeless talked about but nonetheless importantthe EU Benchmarks Regulation (also effective as of January 2018) will regulate the accuracy and integrity of benchmarks. 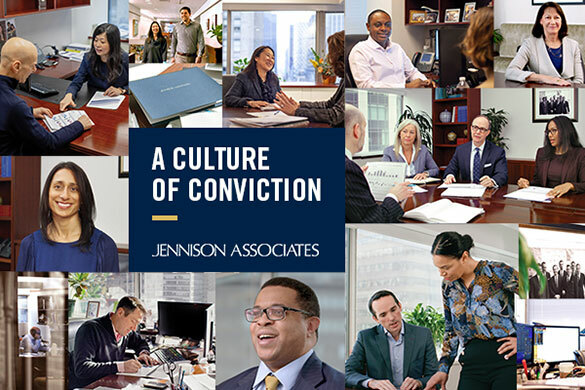 In the bigger picture the key for asset managers, both now and going forward, is to identify opportunities among the seemingly endless new challenges. With this in mind, Thomson Reuters recently hosted a roundtable discussion with six buy-side thought leaders who shared their views on finding alpha amid these challenges, successfully managing risks, the pressure on fees, regulatory concerns and how to successfully transition to the future. You can watch and hear what they have to say in a three-part video series that begins May 24 on this website.